You can now order back issues of Dunk right here on the webstore. 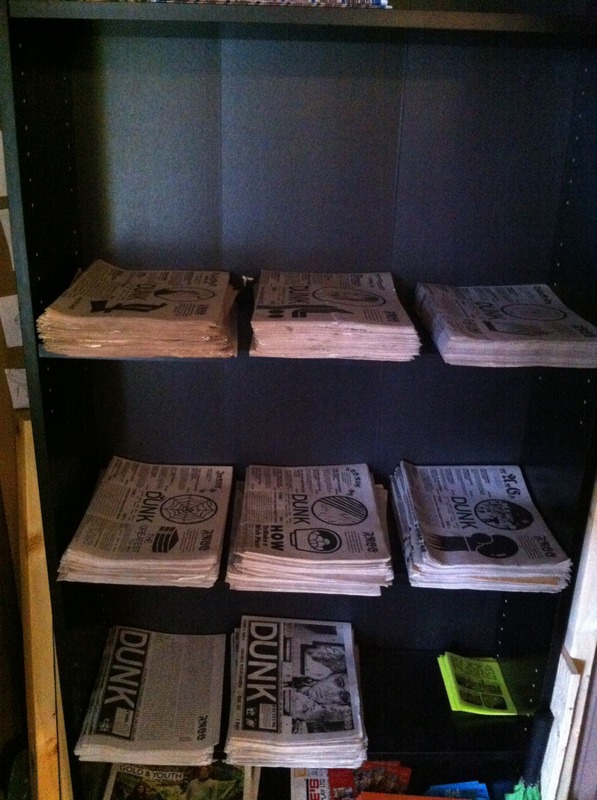 We dug around in the boiler room and found a handful of every single issue we have published here at Lucky’s! and just tons of other people!! !